I love a good drink or two to relax a little after a long day at uni. It happens more often than not that I end up spending my evenings in a bar. A few quiet drinks are totally acceptable for busy third year students right? 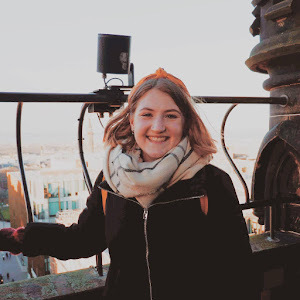 So today I thought I'd share just a few of my favourite Edinburgh spots to go to while on a budget. After all, we are students and need to pinch those pennies and tighten the belt every so often. The Dog House has become my local watering hole. Situated right beside my flat, its super easy to pop over to this jaunt for a few drinks. At super cheap prices it's hard to resist their mouth wateringly good cocktail and drink menu - after all £3.50 is nothing for a drumstick cocktail or a bramble. It's not just the prices that keep me coming back, its the feel and atmosphere of the Dog House. Each wall is covered in quirky bits and bobs - I constantly find myself staring at new parts and discovering new cows hanging from the ceiling, or lost in the wanders of the 'teddy bear graveyard'. Sounds odd right, but everything totally works and makes for a really fun time in there. Despite my many visits I am yet to actually meet the resident bull dog, who has photos adorning a wall. All the more reason to return! The Pear Tree is a favourite of the students and locals alike. One of the few places in Edinburgh that has a bear garden, its the place that everyone flocks on a sunny day. Even on cold days I find myself sat out at the benches under the heat lamps. 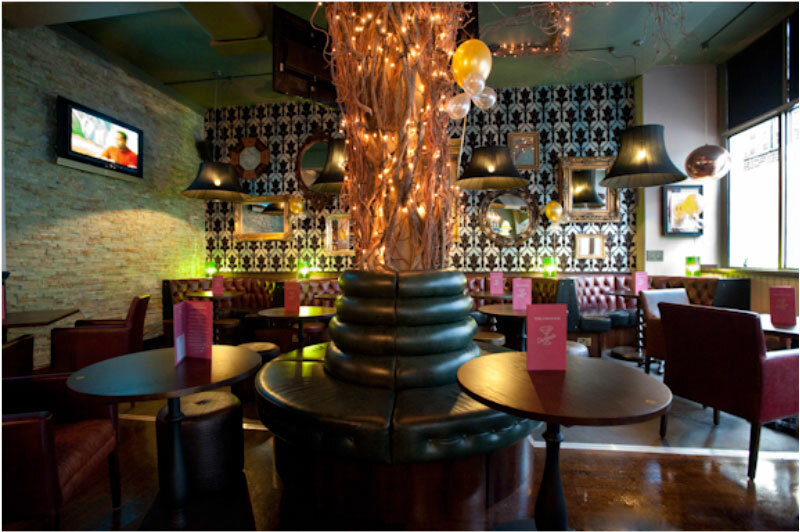 The Pear Tree offers a classier feel at a fraction of the price, with comfy arm chairs to lounge in while cosy indoors. 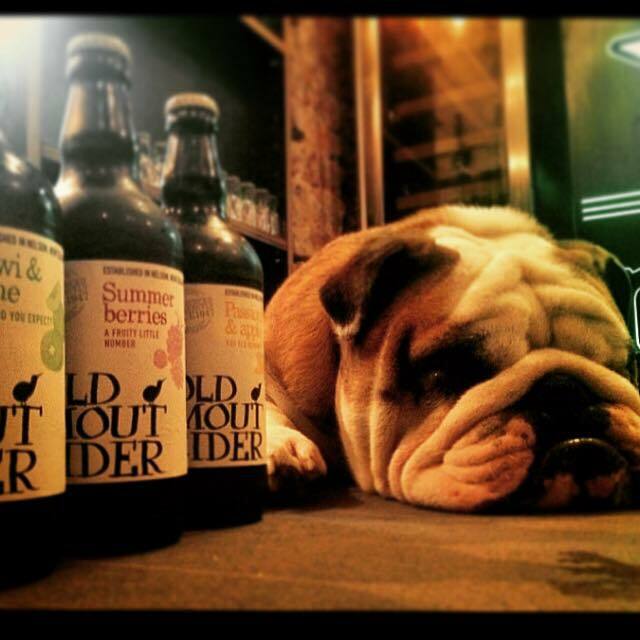 The drinks menu offers your standard pub drinks - spirit mixes, beers & ciders etc, all coming in at a few pounds each. They even have pimms pitchers for when the weather is warmer and you want to kick back, relax in the sheltered courtyard and listen to their awesome music. The Chanter is a good bar for cheap drinks and cheap food, especially with deals for food plus an alocholic drink. Since this bar is so close to the grass market and the city center it's got a range of ages - plus with having student discount it's a good place for students to hang out. The food here is also very yummy (the nachos are amazing), as well as drinks being cheap and affordable - £9 for a cocktail pitcher. Some nights have live music, which gives great background music to chill to and maybe find a new artist or two to listen to. It's the perfect place if you're wanting a cheap and boozy dinner, or to nurse the hangover in the morning! Pilgrim is my favourite find this year. Set right in the centre of town - 5 minutes from the Royal Mile (although beware of the hugely steep hill if you're wearing heels) - its a hidden gem. The place has a really cool feel to it, with quirky lighting and old cinema style chairs to lounge in. Its also got a dj that plays good music for you to listen to while drinking away. The bathrooms are covered in inspirational & funny quotes, giving this place a really cool vibe. And with spirit mixes coming in at only a couple of pounds each, or cocktails starting at £5, its easy to lose the whole night to this chilled atmosphere. 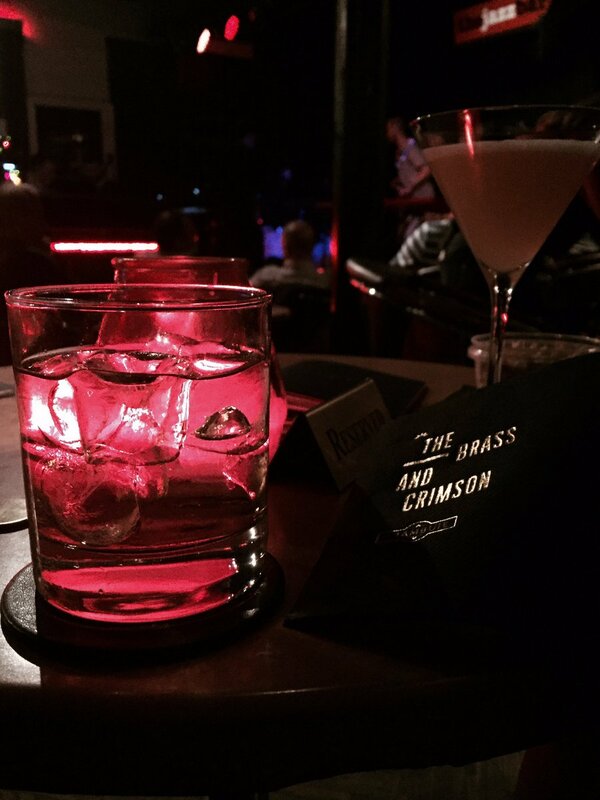 If you're looking for somewhere with good music and a chilled atmosphere then The Jazz Bar is the place to go. 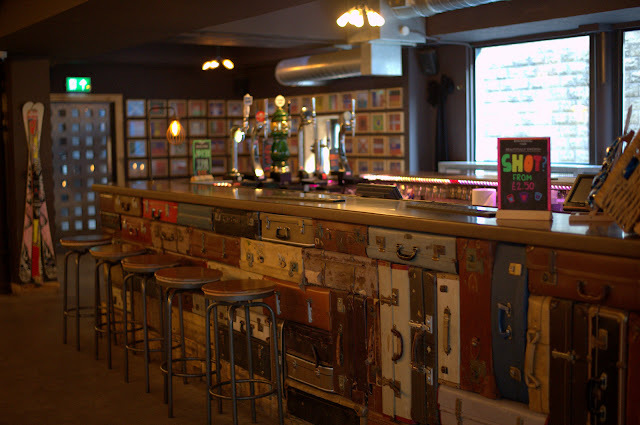 With really reasonably priced drinks, its the perfect place for some entertainment. Their programme varies from acoustic, big band to electric, so there's really something for everyone. Some of the nights do have a small charge for entry, but its really worth it when you see the fun live music. The venue feels really intimate, you're close enough to the stage that you feel part of the performances, or have a seat further from the stage to enjoy conversations with the music in the background. Whether you're popping in for a couple drinks or if you're spending a whole evening out, The Jazz Bar is an awesome place to go. What's your favourite Edinburgh spot?